Last minute addition to the event Hugo provided a thoroughly convincing and entertaining set. 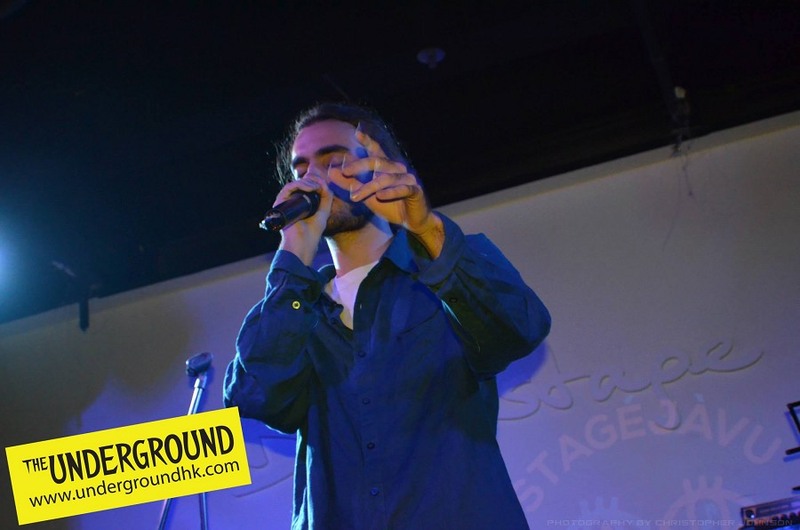 Surprisingly there was a lot of variety as well and shows his five years of dedictation to mastering the craft of beatboxing. The crowd loved it. He was literally creating drum tracks live on the fly, even throwing in well timed drum fills and dubstep effects. At one point he even emulated a full sounding jazz and rhythm n blues beat. The sustained hummed notes on top of the distinct drum pattern is particularly amazing. He has a talent for making the crowd connect to the beats he’s creating live. He is literally a human drum machine. Let’s hope he doesn’t return to France anytime soon and that you get a chance to experience him live.